Soon Free Cooper Union had more Twitter followers than Cooper Union itself. 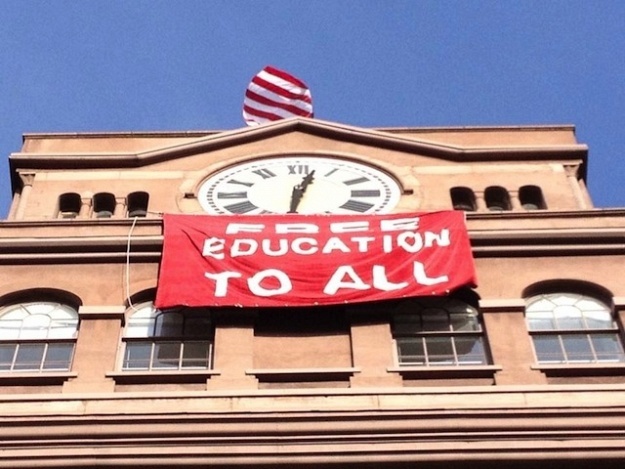 Cooper Union is dealing not only with a financial crisis but also an existential one. What is playing out at this East Village institution speaks both to the national debate about debt, labor, and the affordability of higher education and to the institution’s history, which in its early years was so closely tied to the desires of the nation.